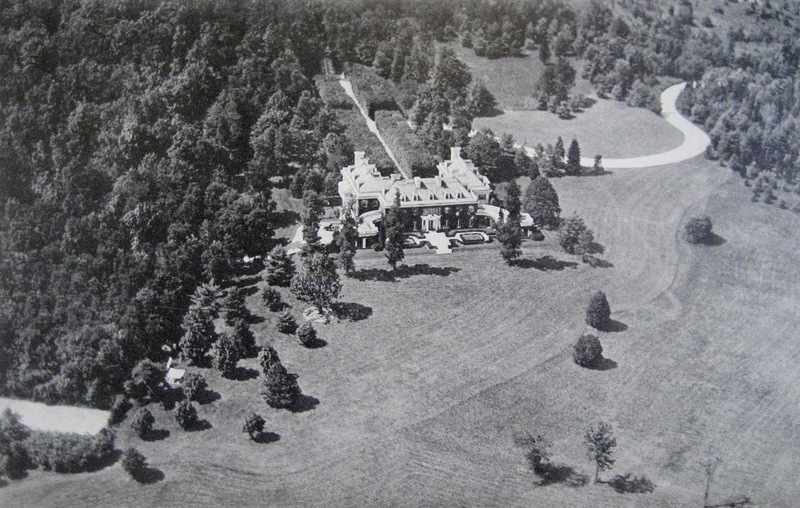 'Jericho Farm', the Middleton S. Burrill estate designed by John Russell Pope c. 1906 in Jericho. Click HERE and HERE for more on 'Jericho Farm'. Photo from American Architect, 1927.
if those walls could talk..